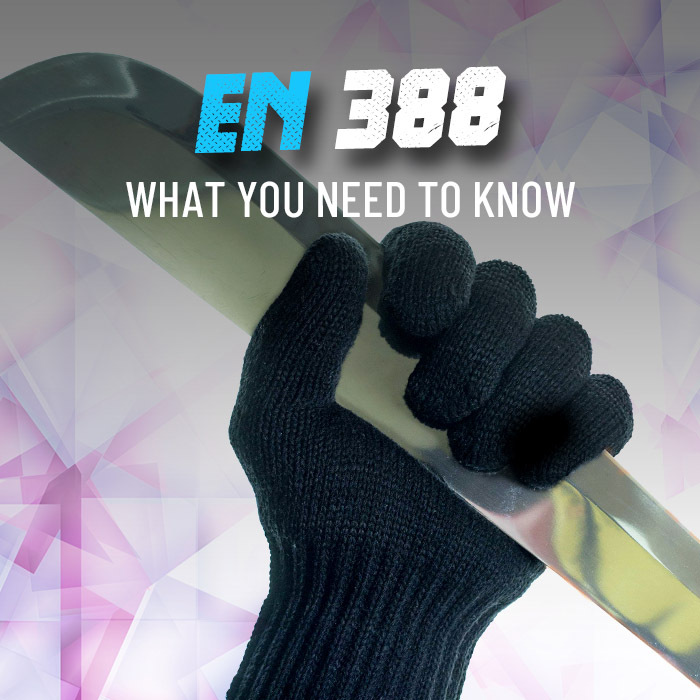 If you're looking for the reliable protection of rigger gloves, finding a pair from a brand you know you can trust is paramount to ensuring better safety while you work. 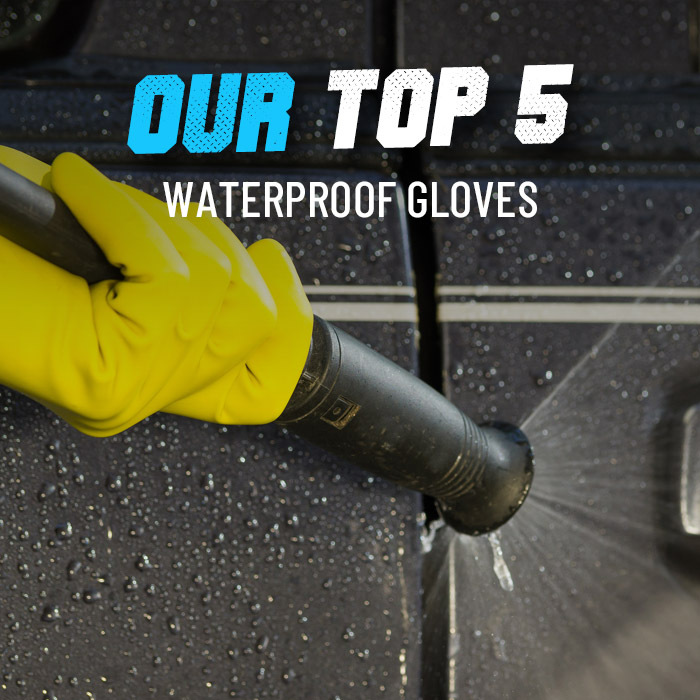 Here at WorkGloves.co.uk, we have a wide selection of rigger gloves from brands we know you can trust, and our range of Dirty Rigger Work Gloves are ideal for providing hand protection during tough tasks and in virtually any weather condition. Different styles provide unique protective properties, such as improved grip for easier and safer handling, breathability to keep hands cool, thermal lining for warmth in colder climates, and additional knuckle protection. For more information or a product recommendation, please call our customer care team on 020 7501 0597 or email at helpdesk@workgloves.co.uk.